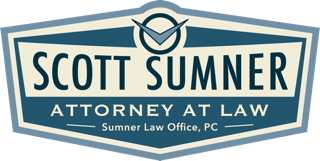 Attorney Scott Sumner with Sumner Law Office, P.C., is a civil trial lawyer with a broad range of experience in taking cases to trial in courts throughout western South Dakota. Scott has been practicing law in Rapid City since 1979 and has been recognized by his legal peers as a top rated lawyer for litigation. Assisting land owners and mineral interest owners in their business and contractual relationships with oil companies seeking to lease and produce oil from their property. Scott has received the highest possible peer review ratings in legal ability and ethical standards from his professional legal colleagues. 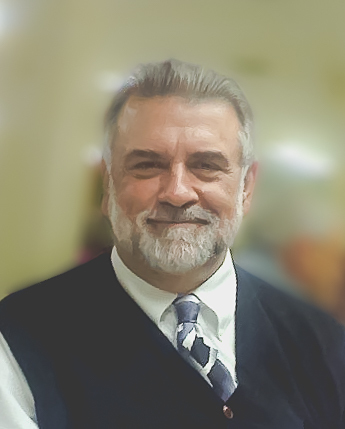 He will make your legal challenges and problems his priority and will work to help you get those problems solved as efficiently and effectively as possible.